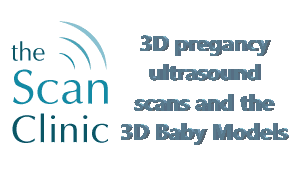 3D Ultrasound Jewelry, to capture that special moment in time. 3dprintedultrasounds.com offers soon to be parents the possibility to eternalize their pregnancy through a range of 2D and 3D Jewelry. 3D Baby Jewelry made from your 3D Ultrasound volume data. 3Dprintedultrasounds.com has recently launched a new product range, called Ultrasound Jewelry. The ultrasound range is divided into two categories. 2D ultrasound Jewelry and the 3D Ultrasound Jewel. The difference between the two is 2D versus 3D. 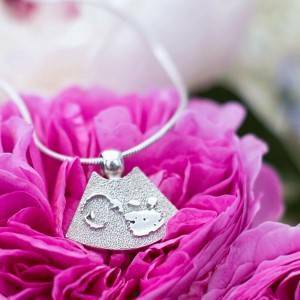 For the 2D range, the artist makes from your 2D ultrasound image a beautiful piece of Jewelry. The client can order this product in Silver and in Gold. 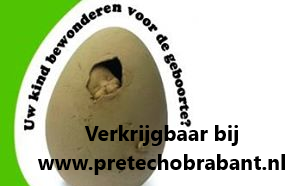 With prices starting at 345 Euro this is truly a luxury gift for a soon to be mother or father. 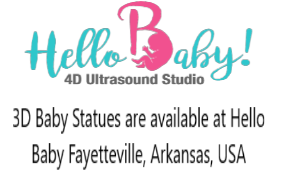 However, when you can get from your ultrasound specialist a 3D Volume file you can order the 3D Baby Jewel in a Gold Plated, Silver or Gold version. 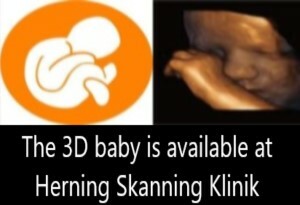 3dprintedultrasound.com will use it special software called BabySliceO to extract this so-called volume data and converts this into a true-life baby face. This small baby is then placed in a pendant. 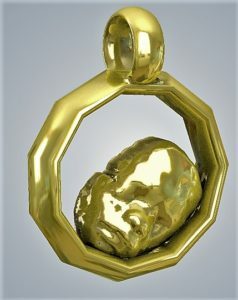 The 3D Baby Jewel is truly something very unique for soon to be parents and something that they can treasure forever. With prices starting as low as 96 Euro for the gold-plated version, the 3D baby Jewel comes into reach of a larger audience. Ask your ultrasound specialist to make this file for you when you have done your ultrasound session! The volume file is converted and cleaned up by 3dprintedultrasounds.com and saved to an STL file. The STL file can be viewed in a 3d program. For more information please visit the website 3dprintedultrasounds.com. 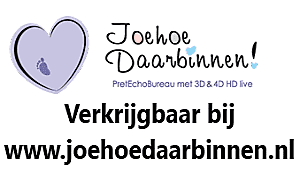 3dprintedultrasounds.com supports and respects all views in society on the 3D emotional ultrasound sessions and the 3D baby models. Additionally, 3dprintedultrasounds.com advocates prudence in the usage of emotional ultrasound for the entertainment of the parents. Educated specialists should do all sessions. The baby should always come before the needs of the parents. However, it is very normal for expecting parents to have the wish to meet and bond with their child prenatally. To be able to see the baby and learn to know this little person before it is born is very special. Feel free to contact 3dprintedultrasounds.com for more information or a price offer. 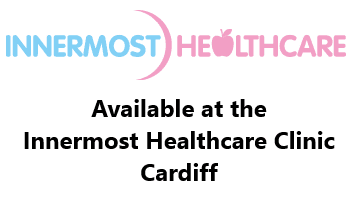 This service is available globally in any country or region.